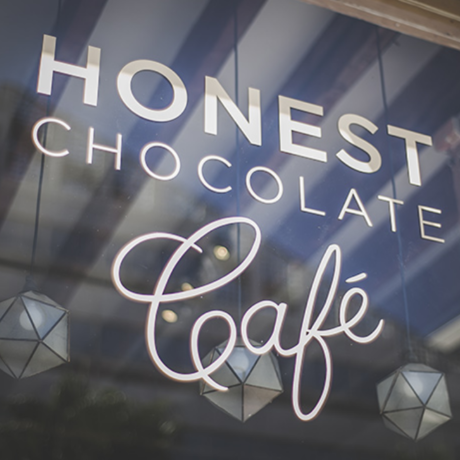 Honest Chocolate is a small artisanal Bean to Bar chocolate company based in Cape Town. They believe in keeping things handcrafted, using old school methods, using quality organically produced ingredients, and making a pure chocolate that has a deliciously distinct feel and taste. Honest chocolate is crafted from organic cacao beans that are ethically sourced through direct trade in Tanzania and then roasted in their Woodstock Exchange production kitchen. The Honest Chocolate brand was started by friends Anthony Gird and Michael de Klerk, both South African. They also form part of The Gin Bar, The Botanical Bar, and Marrow all based within the Cape Town CBD.